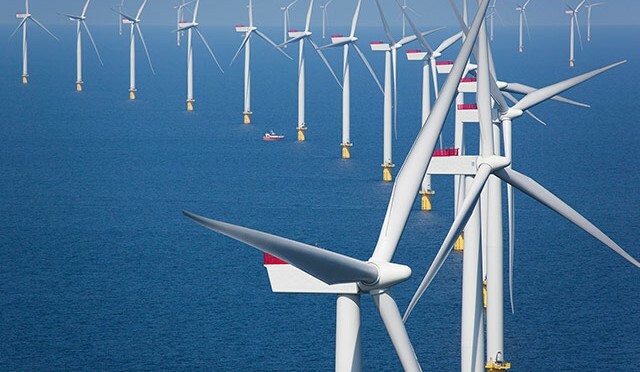 ScottishPower Renewables has hailed a major breakthrough in efforts to reduce the costs of offshore wind after the East Anglia ONE project successfully secured a Contract for Difference (CfD) in the completive competitive auction process run by the UK Government. The successful bid was announced today as the shareholders work towards ScottishPower Renewables’ purchase of Vattenfall’s 50% share in East Anglia ONE. SPR will take the project forward initially as a 714 megawatt (MW) development after winning the auction with a price of £119/MWh, ensuring that East Anglia ONE will be the best value offshore windfarm ever developed in the UK. ScottishPower Renewables, which led East Anglia ONE’s participation in the auction, has been able to bid at a price that is lower than anything previously seen in large scale offshore wind thanks to the engineering, procurement and operational efficiencies that have been introduced in to the project. The development will see around 100 wind turbines installed in the southern North Sea. The overall investment will be in the region of £2 billion, and the project could meet the annual electricity demands of around 500,000 homes. East Anglia ONE has planning consent for up to 1,200MW, and ScottishPower Renewables may still seek to build out the full project by securing further capacity in future CfD auctions. 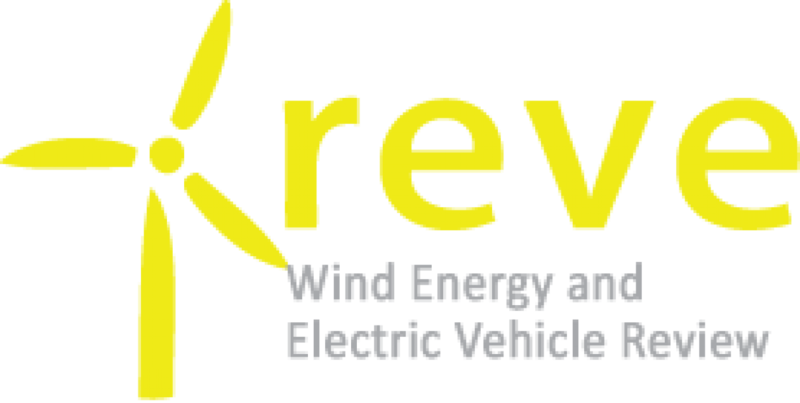 The East Anglia ONE project will now be developed solely by ScottishPower Renewables. Vattenfall and ScottishPower Renewables will continue to develop the rest of the East Anglia zone. Keith Anderson, CEO of ScottishPower Renewables, said: “We are delighted to have secured a contract to take East Anglia ONE forward, which will be one the best value offshore windfarms ever developed anywhere in the world. 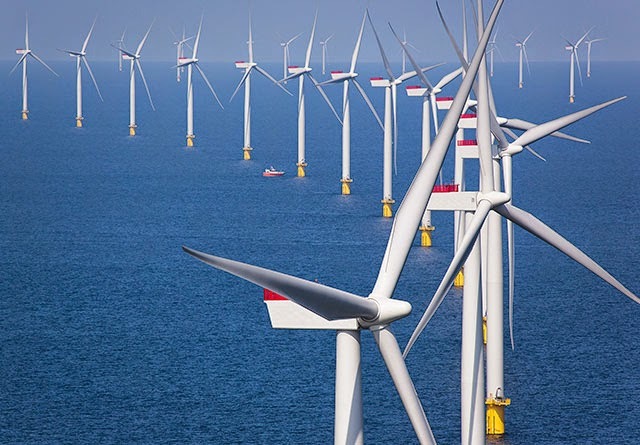 It signals a major industry breakthrough in efforts to reduce the costs of offshore wind. ScottishPower Renewables has been leading efforts to drive down costs for many years, and we delivered considerable efficiencies in the recent construction of West of Duddon Sands. With East Anglia ONE, we are driving the industry towards its cost reduction targets and demonstrating the long term sustainability of offshore wind. “Final negotiations will now commence with the wider supply chain, and in the coming months we will look to secure local port facilities to support the project, as well as agreeing contracts for the major components. Overall investment to deliver the project will be in the region of £2bn, representing an opportunity to create significant UK economic benefit and creating employment opportunities for up to 3,000 people. Gunnar Groebler, Head of BU Renewables at Vattenfall, said: “This is welcome news for East Anglia ONE. It has taken five years to reach this point since The Crown Estate awarded the lease to Vattenfall and SPR and almost nine months since being awarded development consent. Now SPR will take on sole responsibility for delivering EA1 after completing the purchase of Vattenfall’s 50% share in EA1. The company is now seeking to start construction in 2017, with the first turbines installed by 2019, and hopes that the project will be fully operational during 2020. More than 90% of all expenditure on the project to date has been incurred in the UK and, during the planning process alone for East Anglia ONE, more than £15m of contracts have been awarded to local companies working on the project. A separate £17m contract was also awarded to Wood Group of Aberdeen for the construction and installation of weather monitoring masts. ScottishPower Renewables recently completed the 389 MW West of Duddon Sands Offshore Windfarm, a joint venture with DONG Energy, and is developing the 350MW Wikinger Offshore Windfarm in Germany. Vattenfall is the world’s second largest operator of offshore wind and in the UK operates 540MW from three offshore schemes.